Internet of Things (IoT) has been a disruption and a revelation in recent times. It has transformed user experience and enhanced engagement of users with systems. When we talk of users in case of enterprises, they will be end-use customers as well as the employees in the enterprise. It makes sense to jump onto the IoT bandwagon when the upside is so massive. But how should you start? Let’s take a look at some simple steps which will guide your enterprise to make the most of IoT. • Think of IoT in layers: Employing or rather deploying IoT in your business is not a single step, rather it is a journey. In one layer is the technology component, the sensors that are connected to cloud computing and analytics that are able to make optimizations that go back out to devices in the field. In the next layer are the use cases that can be enabled. Whether its consumer or industrial and business-to-business scenarios, there’s a set of developing use cases that come up. At the third level, it’s really the business models that can be developed, morphed and changed. So start from the surface and then go deeper to come up with an effective IoT strategy for your enterprise. 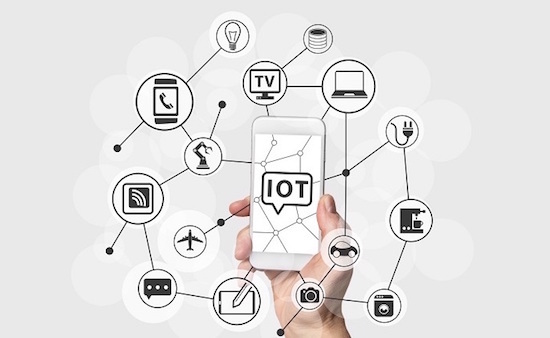 • Think first about user experience: If integrating IoT in your existing systems will make them more engaging and improve your users’ experience that is enough rationale to pursue your IoT dream. 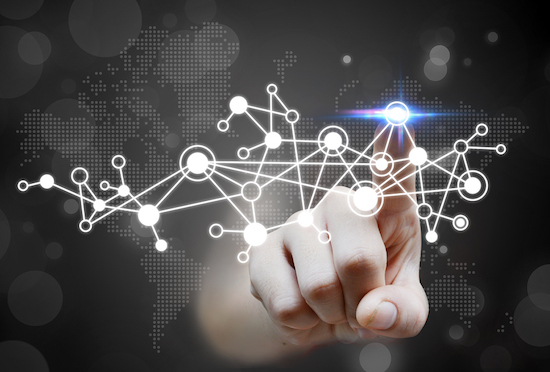 So first think whether IoT can really enhance your systems or is it just a whim of yours. If you are convinced about IoT’s role in your system, go for it and you can always monetize the dream later. • Create an omnichannel experience for the users: The most important feature of IoT is its ability to create seamless channel for users to navigate between his mobile devices to the cloud to your enterprise and then back again. Make sure you understand the channel well enough and plan how to create it for your users. • Collecting data isn’t enough: IoT will enable you to gather huge data about your users and processes. But it isn’t enough just to gather the data. You have to analyze the data with suitable algorithms and analytics to come up with usable solutions to tighten up and reinvent your processes. • Dream big but keep an eye on the details: IoT will enable you to think on a scale you never dreamt of before. But start with small IoT based projects and processes which will allow you to fail and improve with each iteration. If you go head first into a mega project involving huge funds and infrastructure, it might put you way back from where you started and defeat the whole purpose all together. So keep the finer details in mind when creating an IoT project; keep a hawk’s eye on the outcomes; analysis each failure for its causes and never repeat them again. • Become an IoT platform to engage other businesses: You should not only use IoT to create efficient processes for your own enterprise but leverage your processes to become a platform on which other businesses can host their processes. In this way, you can create an alternate channel for the sustenance of your IT process. • Go midway between monetizing data and protecting data: IoT functions on data and this data is a coveted product. Many companies out there will pay through their nose to get access to your data. Financial trading companies are buying cargo ship transit and port arrival information. Utility companies are buying building and appliance energy-consumption data. Smart home companies are selling data to advertisers and insurance companies. These are just a few of the example. So think of ways to make money off the data collected by your IoT based processes. Do keep in mind privacy and security of the data. IoT can be a boon for enterprises, but only if it is custom made to your business requirements and engaging for your users. So toe the line and march to IoT world! Internet of Things (IoT) has been a disruption and a revelation. In this post simple steps which will help enterprise to make the most out of IoT.